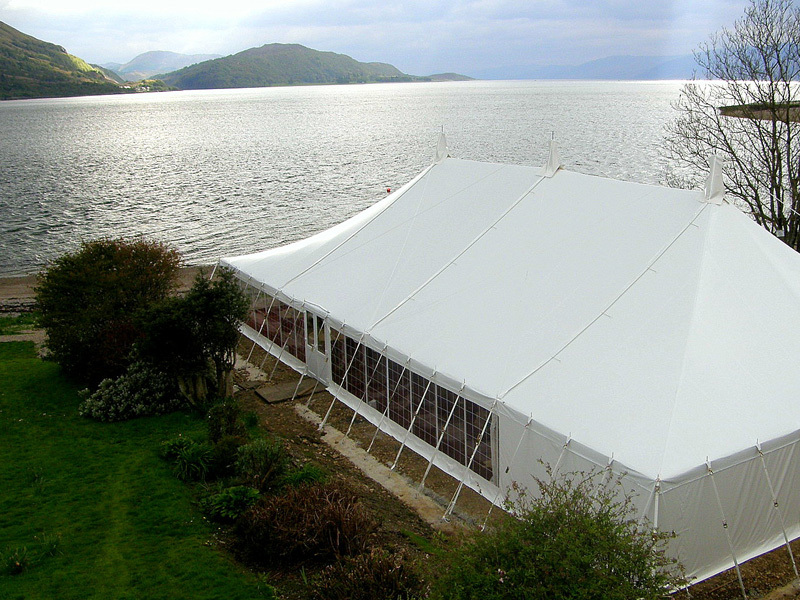 Here at Weatherill Brothers we have decades of experience providing marquees of all sizes, shapes and types for all sorts of events around the UK. From summer weddings to corporate events, we have semi-permanent venues to suit. Here’s a quick look at just some of the services we offer. We stock a huge range of marquees for hire. Just tell us what you’re looking for, how many guests you have coming and the available space and we can offer you a choice of canvas marquee options. If you’re looking to expand your event space on a more permanent basis, then we also custom make marquees for sale. Add an extra dimension to your premises without the planning permission or cost of a permanent structure. We also provide all the added extras that come with marquees, including linings, dance floors, bathrooms, bars, toilets and more. Just get in touch to find out more about what we do.